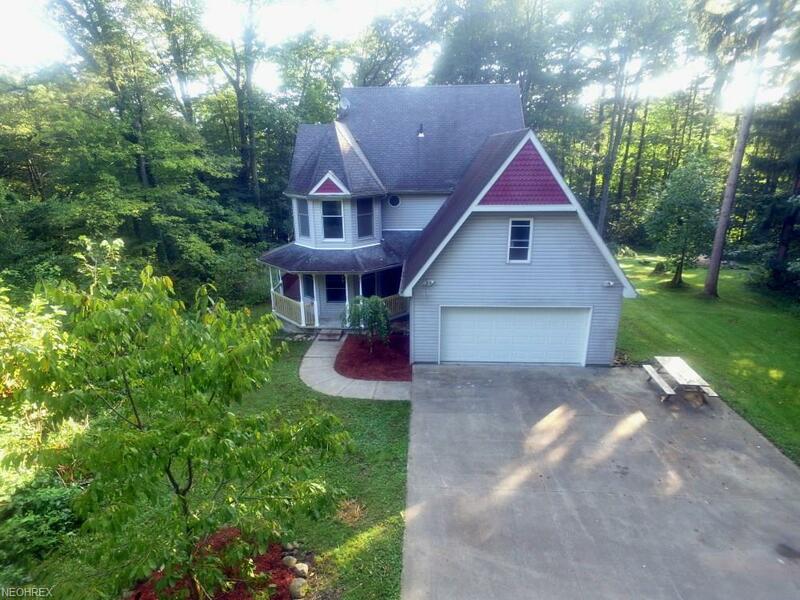 Charming 2 story home nestled in seclusion on 12 wooded acres. 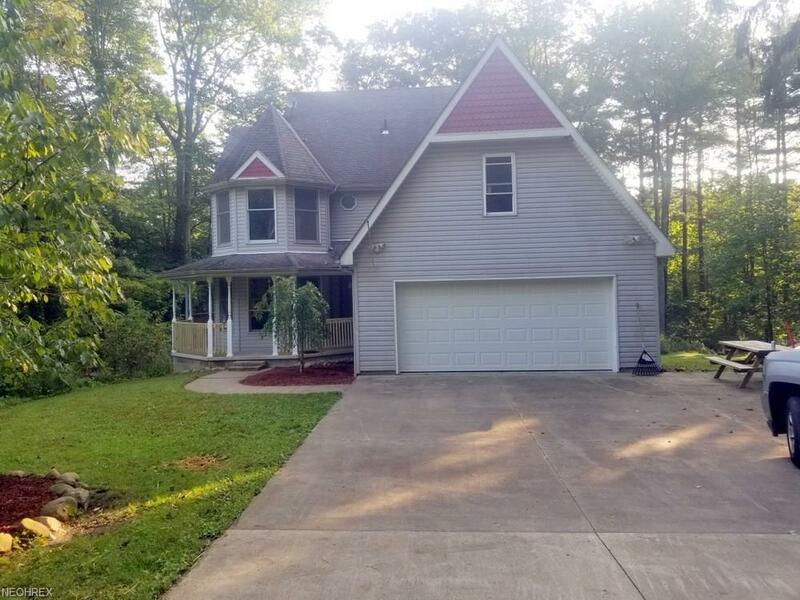 This home has a large eat in kitchen, dining room and family room all with hardwood floors and a fireplace in the family room. The main entrance is tiled with access to the attached 2 car garage, basement, second floor and first laundry. There are three bedrooms on the second floor and two baths. The master bedrooms has an attached master bath with his and hers sinks, tub, walk in shower and large walk in closet. The fourth bedroom is in the basement. 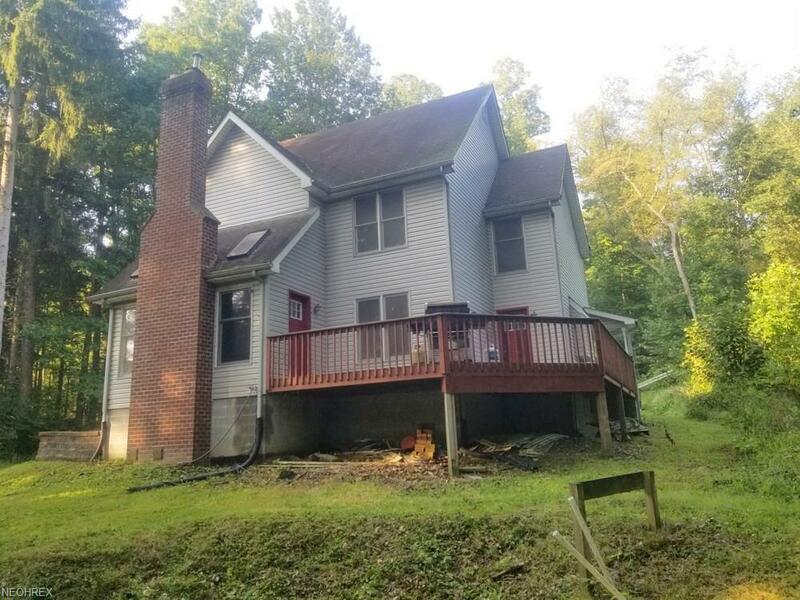 The basement has been recently remodeled and features a second family room with wood stove hook up, full bath and bedroom with walk in closet. All utilities are located in the basement. The following are all new furnace, hot water tank and Culligan water system. 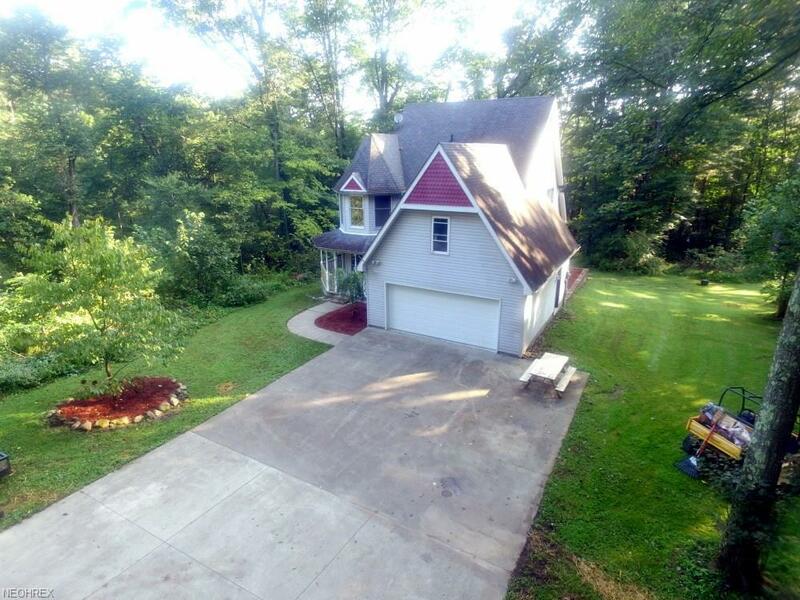 All of this sitting quietly inside this 12 acre parcel and accessed by a concrete driveway. Listing courtesy of Baer Auctioneers Realty Llc. Listing provided courtesy of Baer Auctioneers Realty Llc.